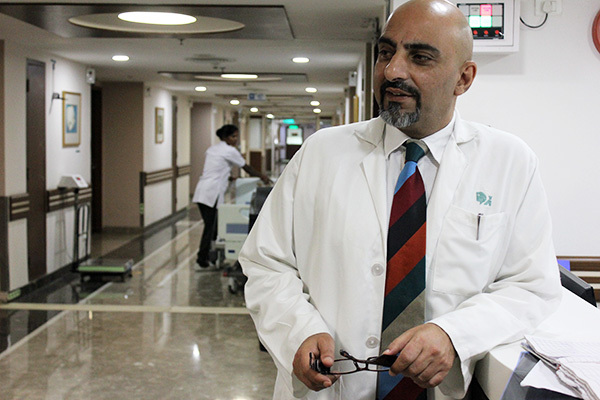 India's leading cancer care team led by cancer specialist Dr Sameer Kaul. | Onkaulogy Kombine, cancer specialists, surgical oncologists, cancer care team. Founded by Dr. Sameer Kaul and supported by Dr. Feroz Pasha Onkaulogy Kombine is a visionary team of renowned oncologists who work towards providing advanced surgical treatment of cancer and cancer-related symptoms. Many cancer cases in India are detected after the first stage and surgery remains the only viable option for some. We specialise in dealing with surgical oncology and our surgeons are board certified and recognized for their outstanding achievements in research and practice. Our multidisciplinary team of doctors consists of surgical oncologists, medical oncologists, and radiation oncologists as well as nutritionists and rehabilitation therapists – together we aim at providing the most advanced medical technologies for treatments like surgical removal of tumors and cysts and customized systemic and radiation treatments for even the most complex cancers. We work closely with the patient to find surgical options best suited to individual needs and preferences. Prior to surgery, we explain what to expect, answer questions and help one feel comfortable with the procedures. During surgery, our pathologists evaluate tissue samples to ensure that your surgical oncology team is able to remove as much cancerous tissue as possible during the first surgery itself. After surgery, the team will work with you to help prevent and manage side effects, if any. At Onkaulogy Kombine, throughout your treatment, you will receive integrative services, such as nutrition therapy, oncology rehabilitation and psychological counseling. As a team, we work towards a common goal: to help each patient live the life they knew before cancer. Dr. Sameer Kaul, founder and core member at Onkaulogy Kombine, is a senior surgical oncologist and has over 20 years of experience. 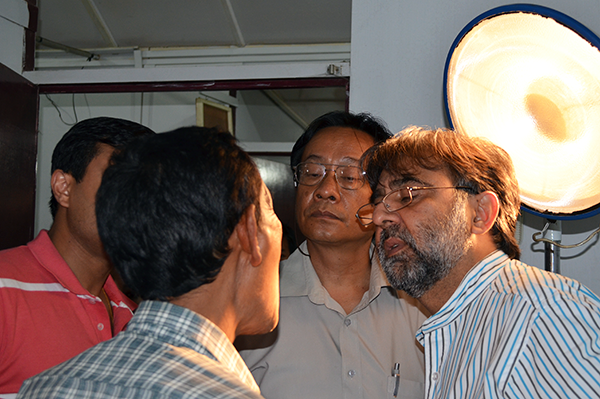 Studied in Srinagar and Mumbai, Dr. Kaul has worked at reputed cancer centres across the nation and abroad too. He specialises in the surgical treatment of breast cancer and is credited for introducing many surgical procedures in India. 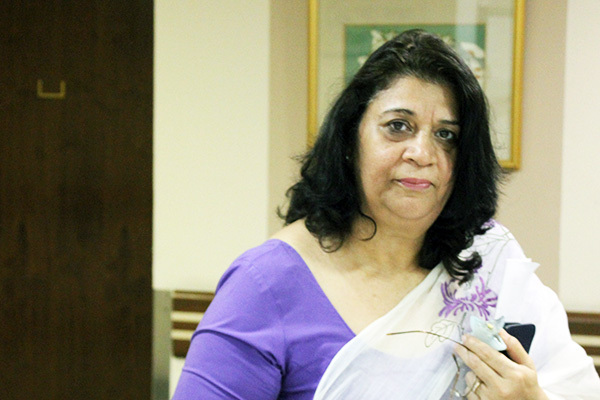 Dr. Kaul also is the Founder of the Breast Cancer Patients Benefit Foundation (BCPBF) in India. With 16 years of experience in surgical oncology, Dr. Feroz Pasha is a leading member at Onkaulogy Kombine. He has worked at many renowned hospitals across the country and his primary interest lies in Uro and Gynaeoncological surgeries. Dr. Pasha is an expert with Radio Frequency Ablation procedures and works as a Senior Consultant of surgical oncology, at present. Dr. Abhinav Choudhary has done his MBBS & M.S in GENERAL SURGERY from the prestigious Government Medical College Jammu, J&k, Subsequently. 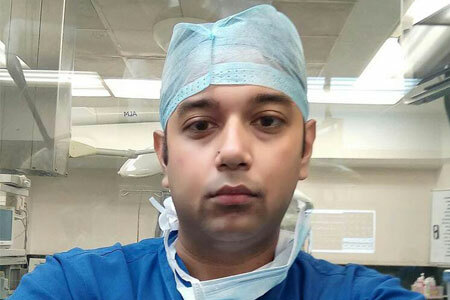 He did has done his DNB is SURGICAL ONCOLOGY From APOLLO Hospital New Delhi, it was during his residency in Apollo hospital when he became associated with DR. Sameer Kaul and Onkaulogy Kombine. His interest include THORACOSCOPIC and ROBOTIC SURGERY. Dr. Shaheen is a Senior Consultant – Plastic and Reconstructive Surgery and forms an integral part of our Reconstructive Oncology department. He has extensive experience in post cancer reconstructions and specialises in breast cancer, burns and microvascular surgeries. 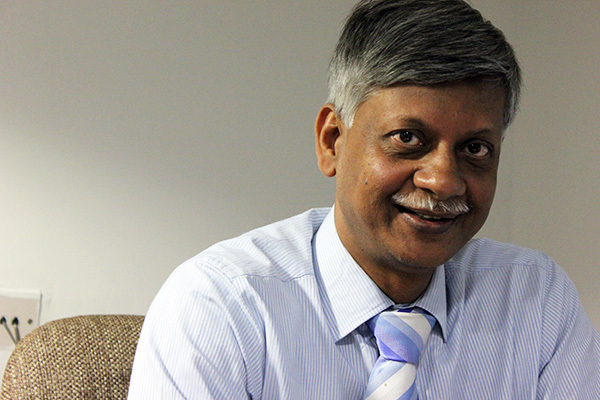 He is a founder-member of the Breast Cancer Patient’s Benefit Foundation. She is a core member of our Palliative and supportive care team at Onkaulogy Kombine. Dr. Deepali Kapoor works as a Senior Consultant Conseling Psychologist at many reputed medical centres and holds a PhD in Pyschology Oncology and an EdM in counselling from the USA. 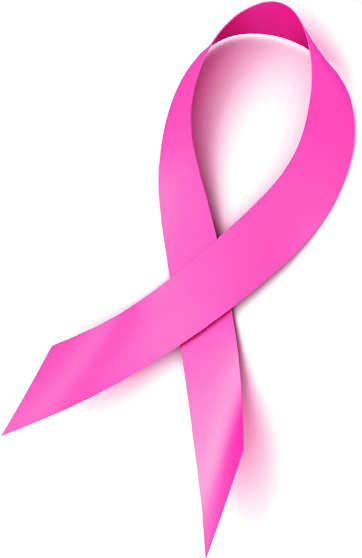 She also is a founding member of the Breast Cancer Patients Benefit Foundation.